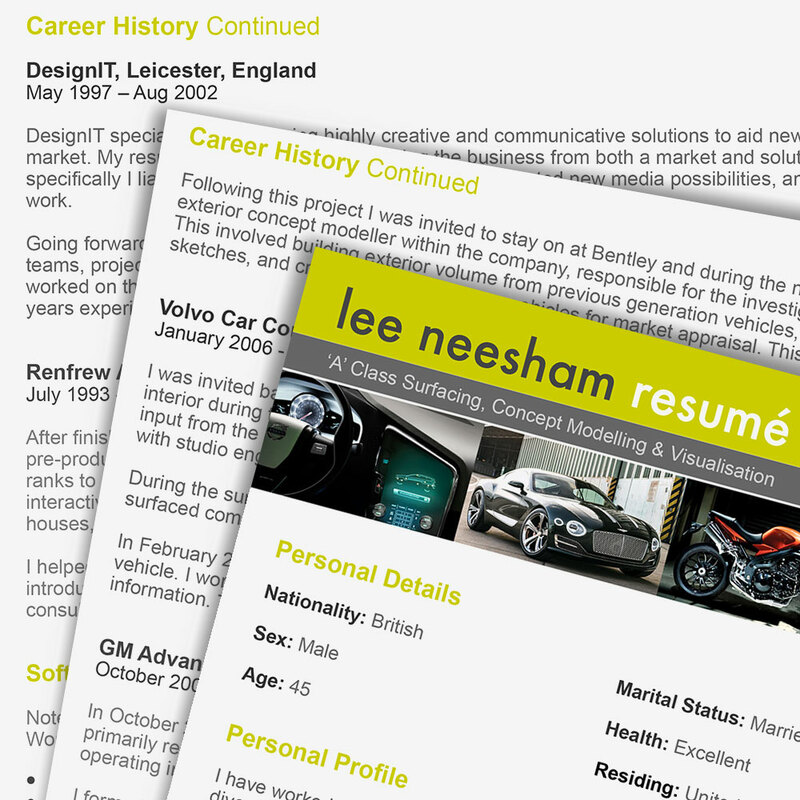 If you would prefer my Resumé as a Microsoft Word document then click here. Alternatively, contact me and I will happily post or email you a copy of either. I also have a printable version of Case Studies from this site that can be downloaded by clicking here.